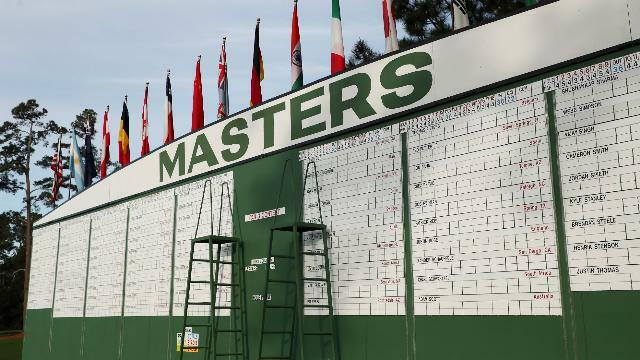 Augusta will host the final round of an amateur women's event in the week preceding the Masters from next year, it has been confirmed. On Wednesday - the eve of the 2018 Masters - course and tournament chairman Fred Ridley confirmed plans for the Augusta National Women's Amateur Championship. 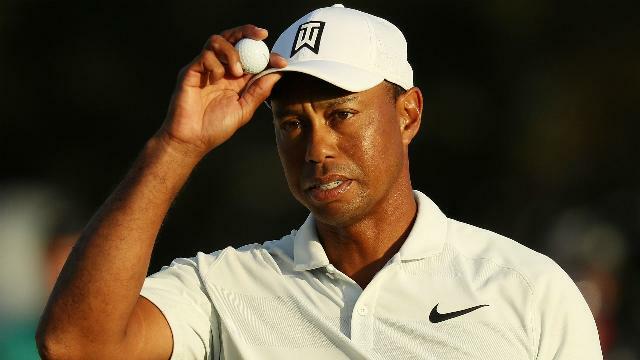 The event - with a field of 72 invitees - will be comprised of three strokeplay rounds, the first two of which will be held at Champions Retreat Golf Club in Augusta before the final day at the famous course itself, on the Saturday prior to the Masters. "[Augusta co-founders] Bobby Jones and Clifford Roberts left behind a legacy of always trying to contribute meaningfully to the game of golf," Ridley said in a media conference. "The Augusta National Women's Amateur Championship embodies that principle, and we believe this event will have a significant and lasting impact on the future of the women's game. "Our hope and expectation is that this event will further energise those who already love the sport and inspire others through the dream of competing at Augusta National." 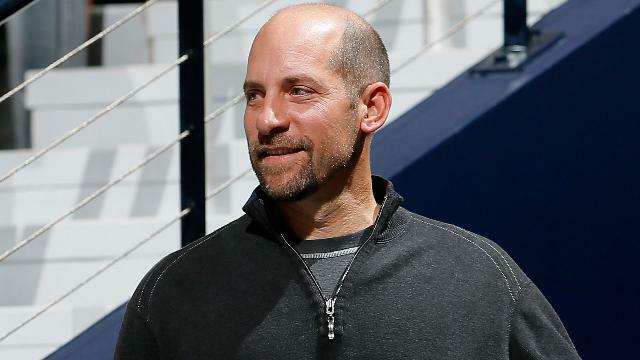 Smoltz will tee off at 9:21 a.m. ET Thursday with Jim McGovern and Bob Ford at The Broadmoor in Colorado Springs. 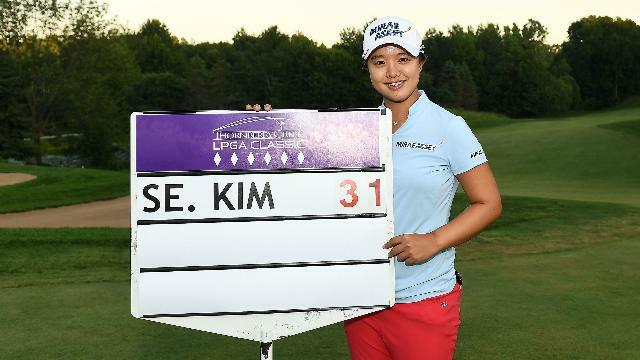 There was no stopping Kim Sei-young at the Thornberry Creek LPGA Classic, as she made history with a winning score of 31 under par.